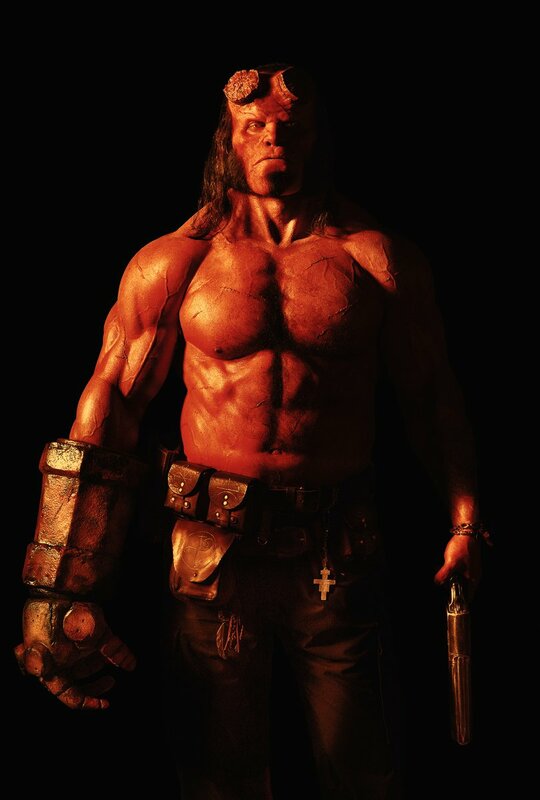 Sneak Peek your first look @ actor David Harbour, looking a hell of a lot like Ron Perlman, as director Neil Marshall's "Hellboy", in a feature film reboot, starting this month, targeting a 2018 release, based on creator Mike Mignola's supernatural comic book character. "...a 'half-demon' whose name is 'Anung Un Rama', 'Hellboy' was summoned from Hell to Earth as a baby on December 23, 1944 by Third Reich occultists. 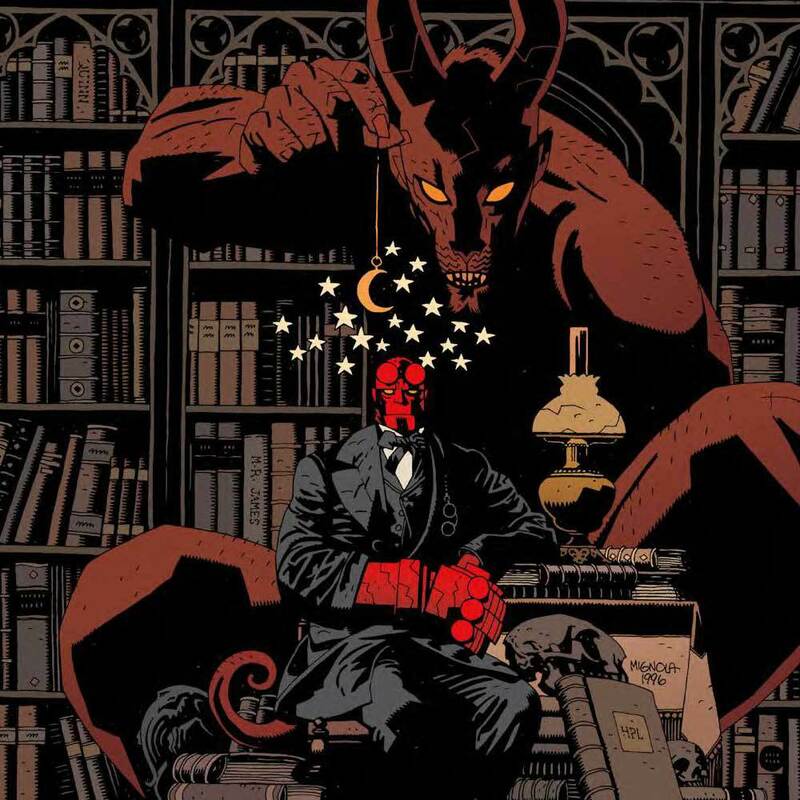 He was discovered by the 'Allied Forces', including 'Professor Trevor Bruttenholm', who formed the 'United States Bureau for Paranormal Research and Defense' ('B.P.R.D.'). 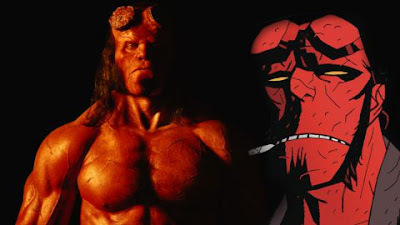 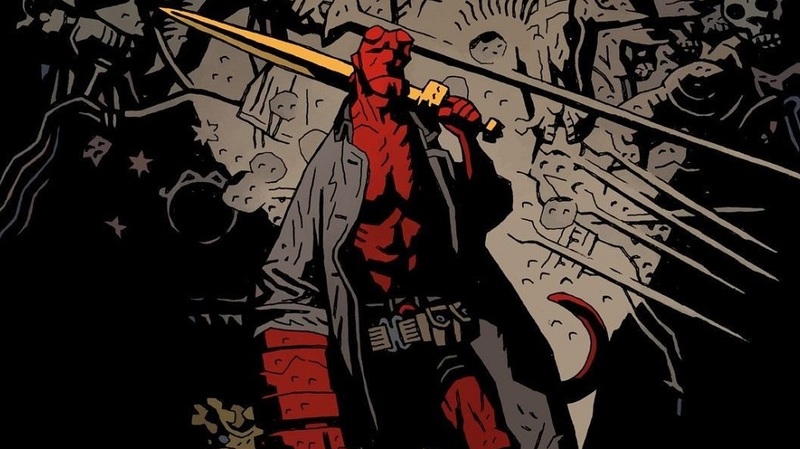 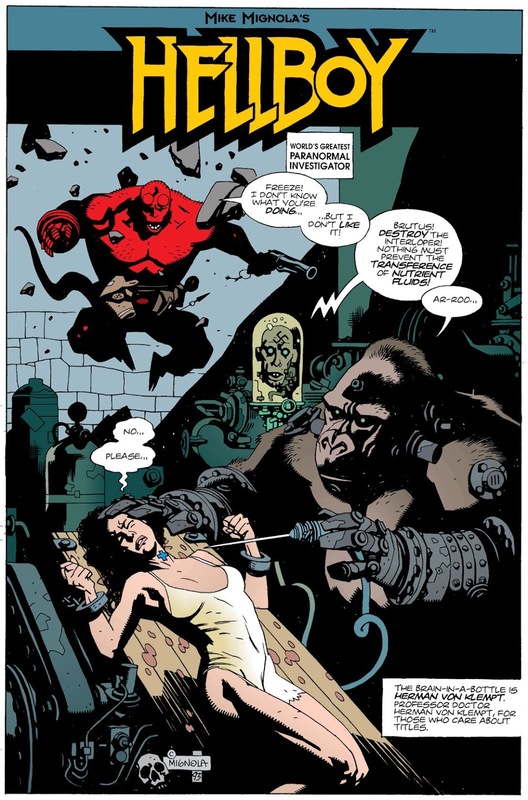 "In time, Hellboy grew to be a large, red-skinned adult with a tail, horns (which he files off, leaving behind circular stumps on his forehead), cloven hooves for feet and an oversized right hand made of stone, aka the 'Right Hand of Doom'. "He shows none of the malevolence thought to be intrinsic to classical demons, and has an ironic sense of humor. 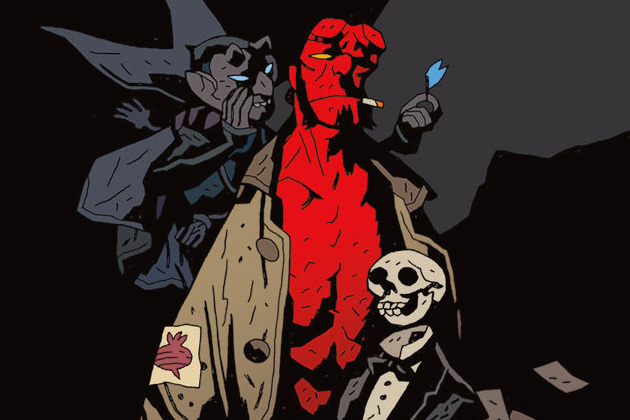 "Hellboy works for the B.P.R.D. against dark forces in a series of supernatural tales that have their roots in folklore, pulp magazines, vintage adventure and horror fiction..."